MASCOT revolutionises the workwear industry with the launch of three trousers and a 3⁄4-length trouser, all with four-way stretch. 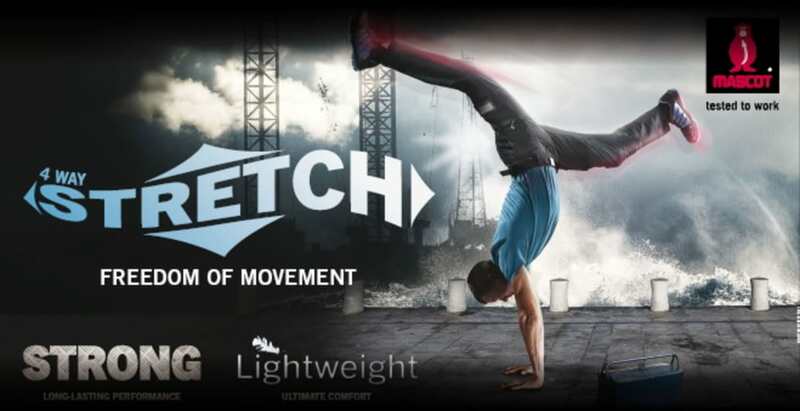 But, not just stretch! High durability, an innovative kneepad pocket design and excellent freedom of movement are also integrated. 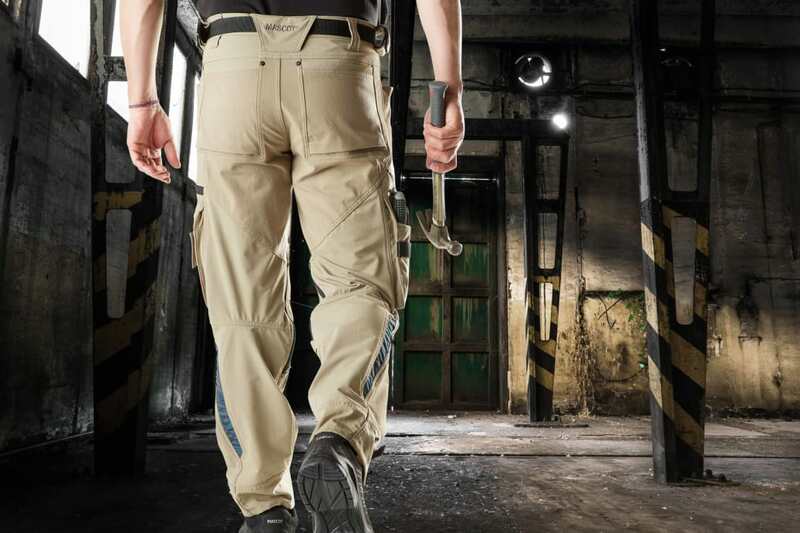 These aren’t just work trousers; these are trousers so comfortable you won’t want to take them off! Such was the conclusion of our test panel when they evaluated the new trousers and 3⁄4-length trousers that have ergonomics, comfort and the durability to withstand most challenges. The durability has to be top class, and in the areas where you wear your clothes the most, you need extra reinforcements, e.g., at the knees. In the new trousers, MASCOT has developed a new material that combines CORDURA® and Kevlar® with the fibre Dyneema®, which markets itself as being stronger than steel. The trousers also have a ruler pocket of CORDURA®, an integrated and detachable ID-card holder, a tool strap and a thigh pocket with phone pocket with magnetic fastening. 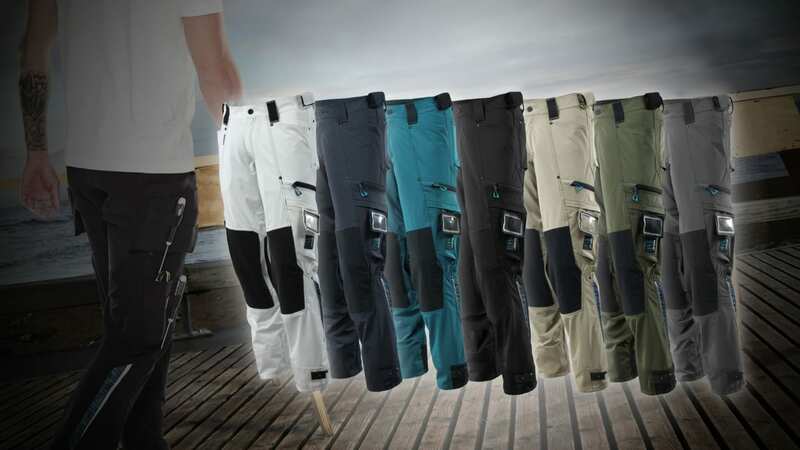 The new generation of trousers is a part of the new MASCOT® ADVANCED range. Choose from 7 colours including the brand new colours dark petroleum and moss green. The three models of trousers come in three different leg lengths in a wide range of sizes, and both trousers and 3⁄4-length trousers have a fit suited for both men and women.